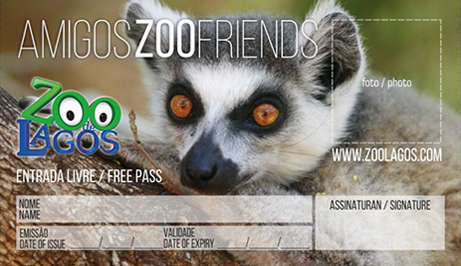 Join the Zoo de Lagos Friends Club! With this fantastic card, you can visit the Zoo, as many times as you like, during the cards duration period. All of this without extra payments! 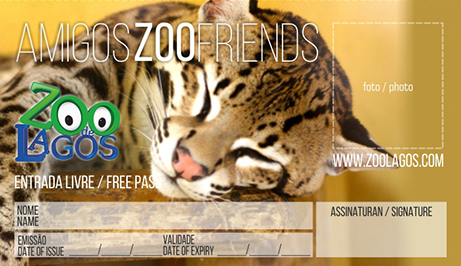 The “Zoo Friends” card can be had for the period of one year. Take the opportunity, we are waiting for you!